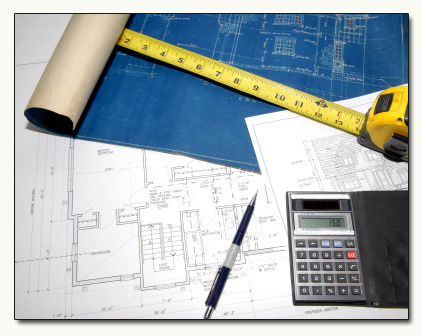 What makes Zeman Construction different from other builders? I have been in the construction business for over 39 years and one thing that I have learned is that additional overhead such as fancy offices, new trucks, and a stable full of project superintendents do not necessarily translate into value for many clients. This additional overhead increases the end cost of each project and is paid for by you, the client. Although these contractors have their place in the construction industry, there are many clients that would be better served by a different type of builder. These are the clients that I wish to work with. My low volume/low overhead building process ensures that you are receiving the highest quality work at the most reasonable price. As I do not have more than two projects simultaneously, I am able to personally supervise each project from inception to completion. I am so sure that you will be satisfied at the completion of your project that I offer a Two Year Warranty as opposed to the industry standard of one year. When you are ready to start your residential or commercial project, I challenge you to meet with the other builders, and then give me a call. You will personally experience the difference.